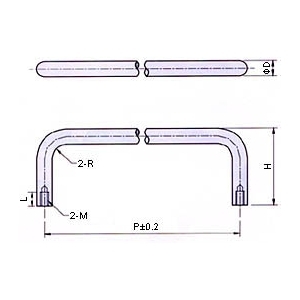 Request a quote for Stainless Steel Wire Pull Handle today. 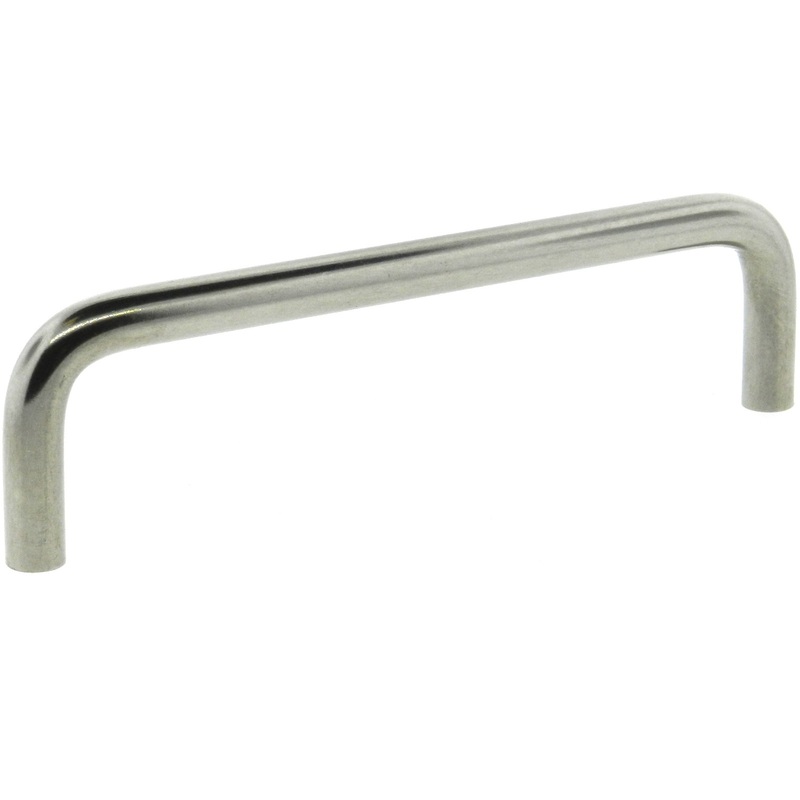 This wire pull handle from JBF National is crafted using the finest 303 grade stainless steel. 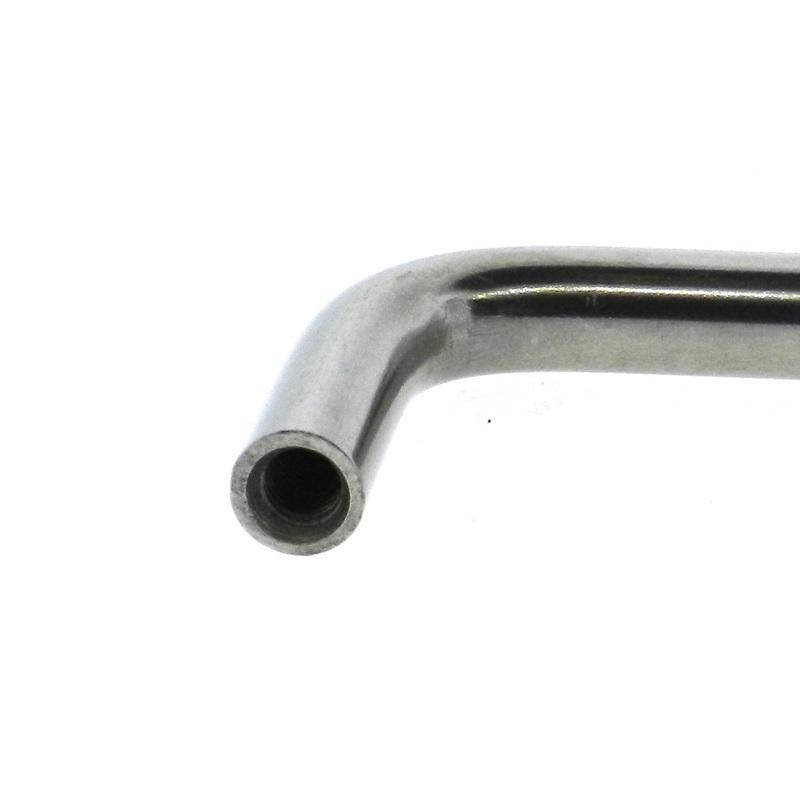 It is bottom tapped, and comes with a brushed finish. 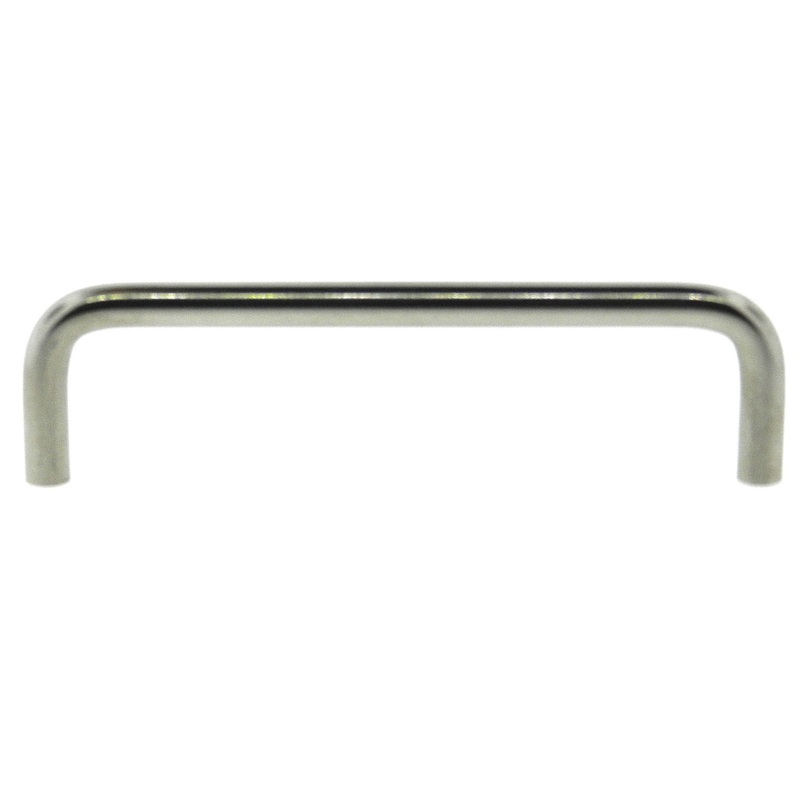 This pull handle is ideal for a vast array of purposes ranging from commercial to industrial.